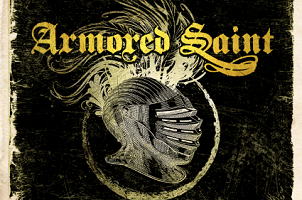 Classic LA metal outfit ARMORED SAINT have posted the video for “Exercise in Debauchery,” a song from the band’s new album, Win Hands Down. The clip was directed by Brian Cox, who has previously worked with PRONG and HOLLYWOOD UNDEAD, among others. 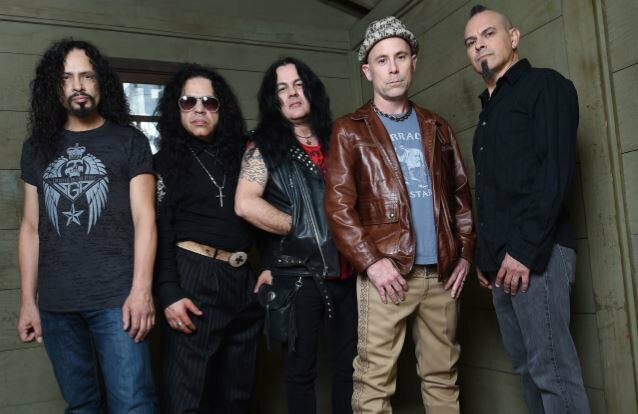 ARMORED SAINT singer John Bush said: “I’m so happy with the way this video turned out. 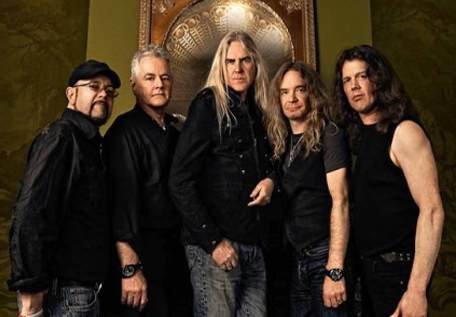 “The song has a heavy subject matter and the video complements it perfectly. There’s also a feeling of campiness, which makes the viewer fade in and out of being uncomfortable and having a chuckle.